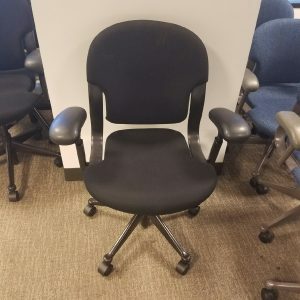 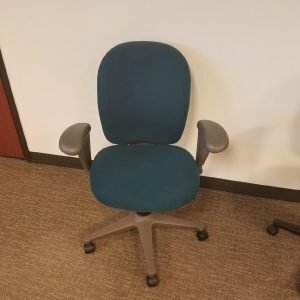 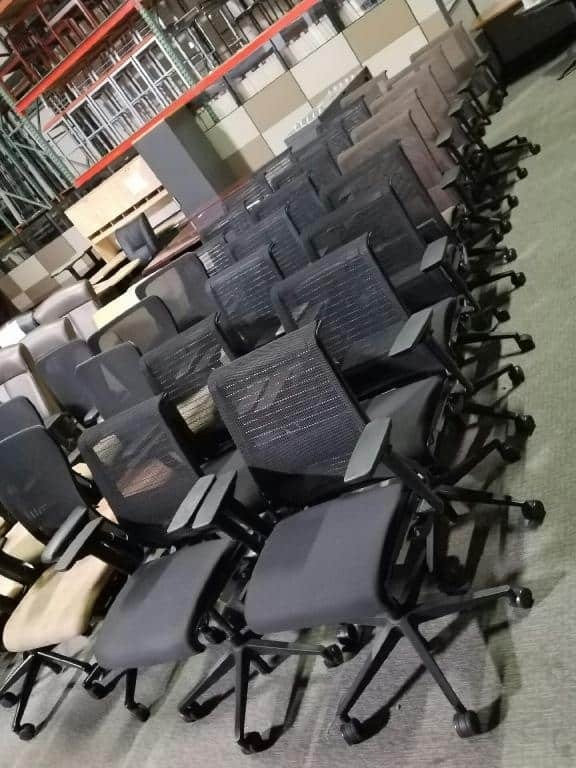 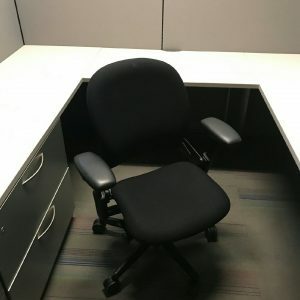 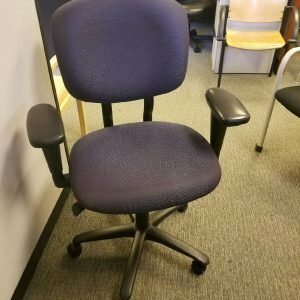 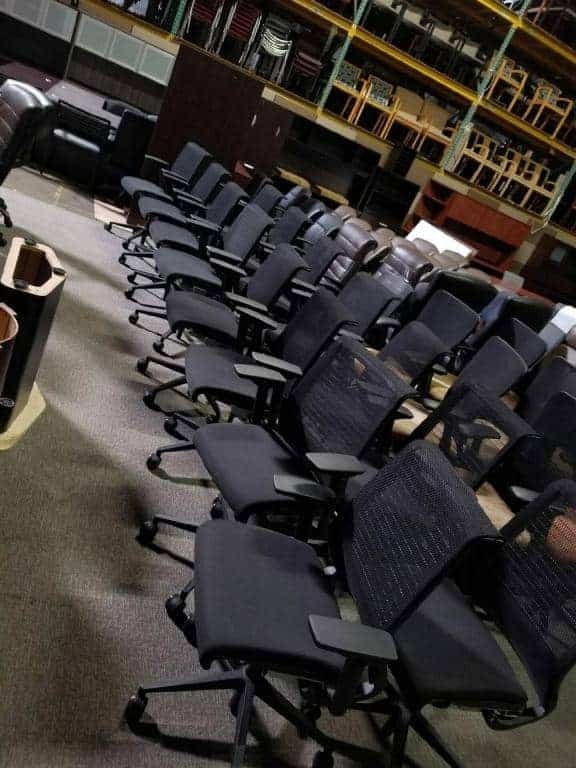 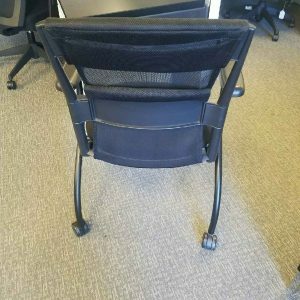 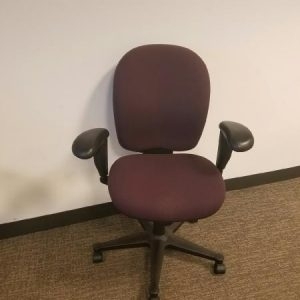 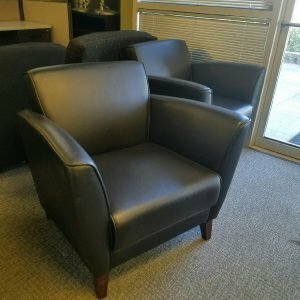 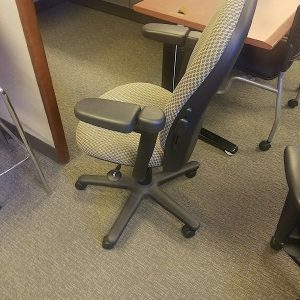 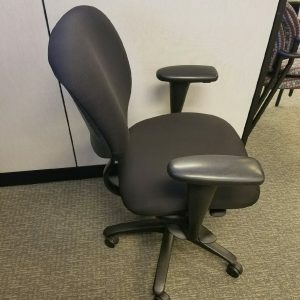 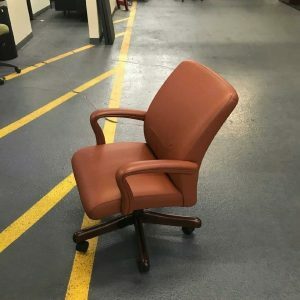 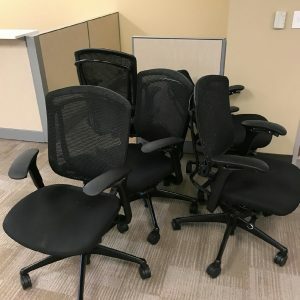 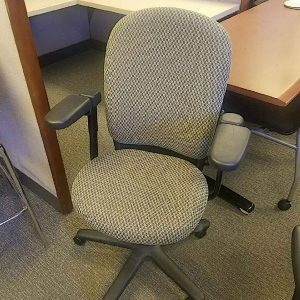 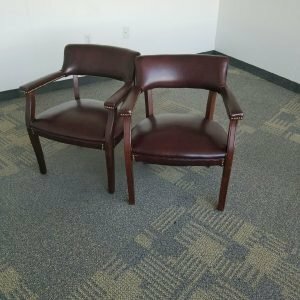 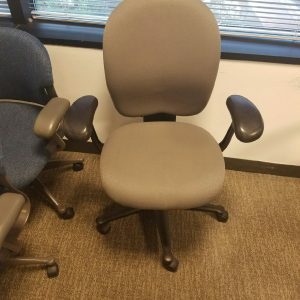 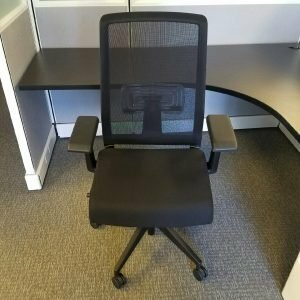 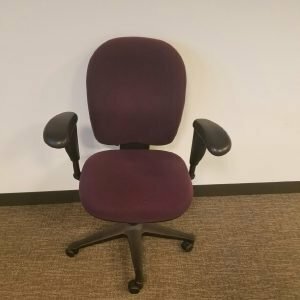 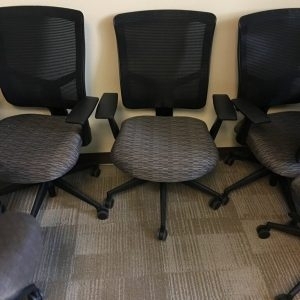 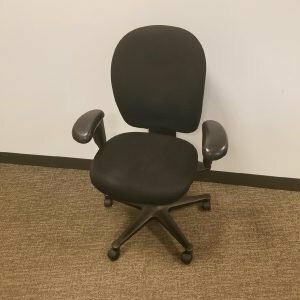 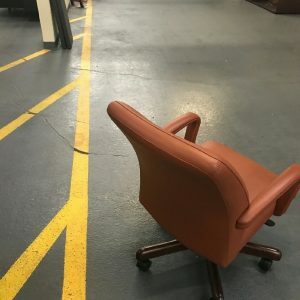 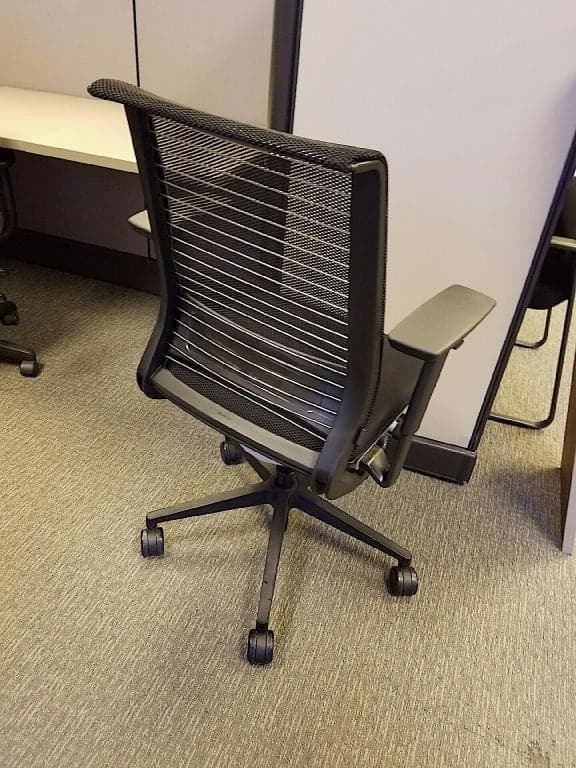 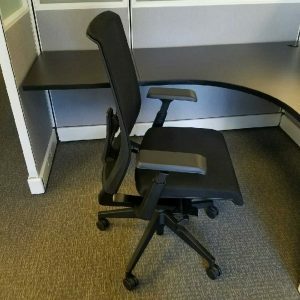 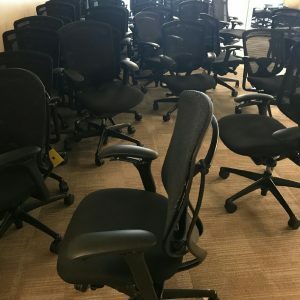 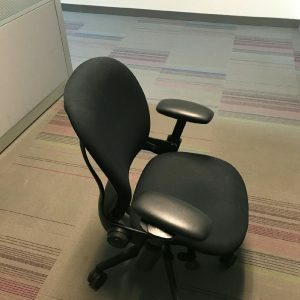 Now available pre-owned Steelcase Think chairs. 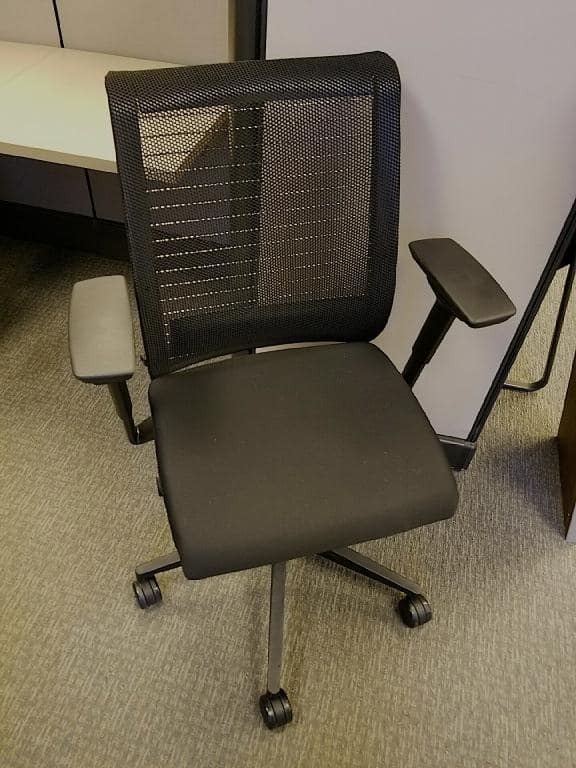 Mesh back with black fabric seat. 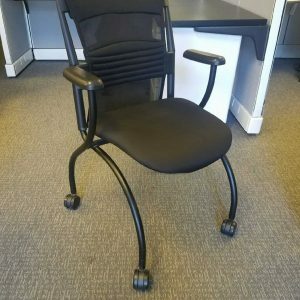 Arms are black and height adjustable. 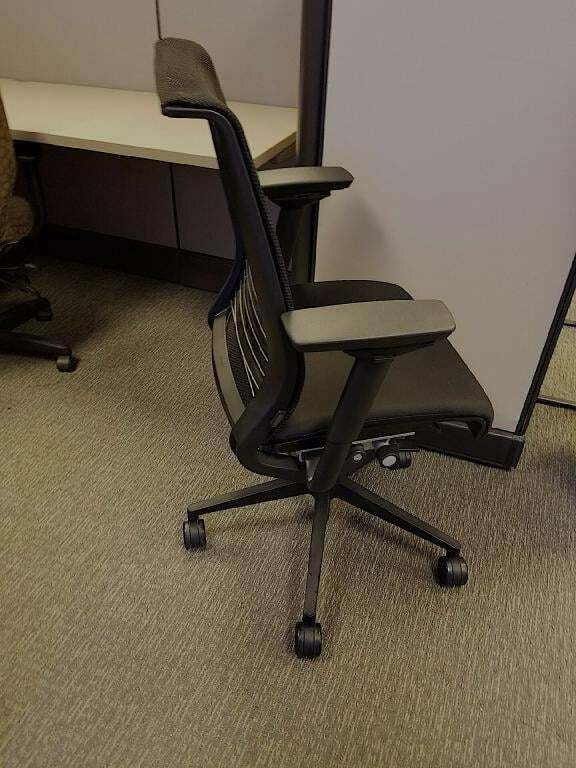 The finishes are very stylish. 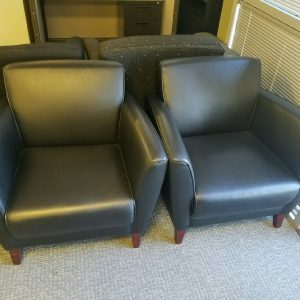 Please visit, call (214.349.3000) or click the Get A Quote button for more information. 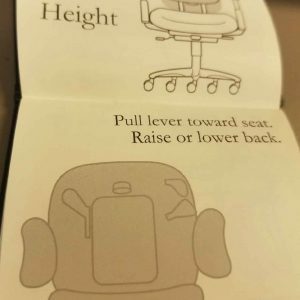 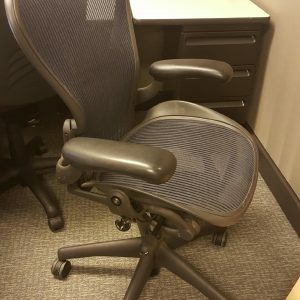 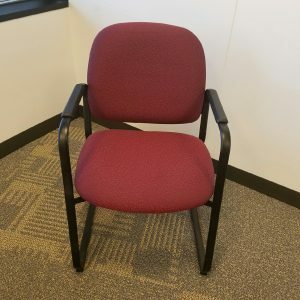 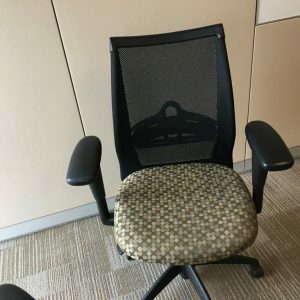 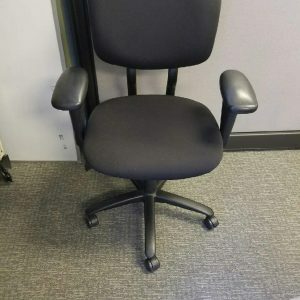 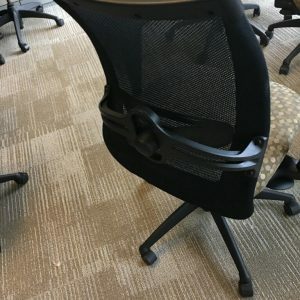 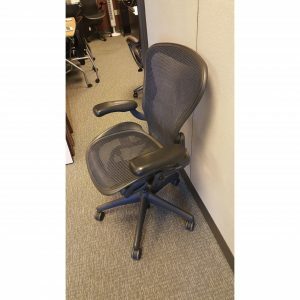 Goes great with cubicles, desks and conference room tables, miscellaneous office accessories.